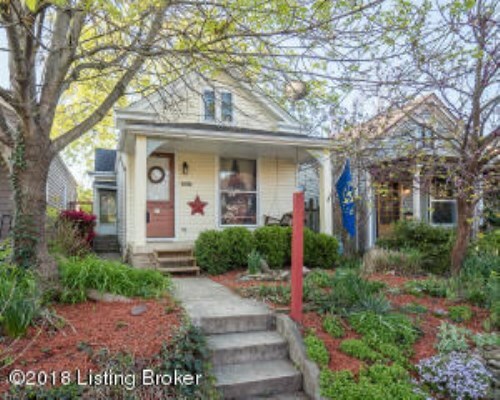 Loaded with unique and charming characteristics that you find in homes located in the original Highlands, 1830 Stevens Ave also features many modern updates that make this home one of a kind in real estate Louisville. 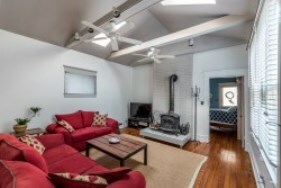 Family room features tall vaulted ceilings with skylights, wood burning fireplace and beautiful hardwood floors. 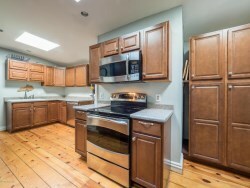 The updated kitchen has stainless steel appliances and lots of cabinetry. 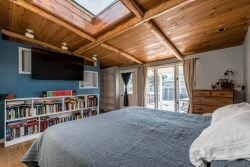 Current owners converted the master bedroom sitting area into a full bath to create a master suite! 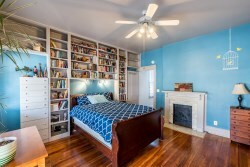 Second bedroom has floor to ceiling built in shelving and wall to wall closet space. 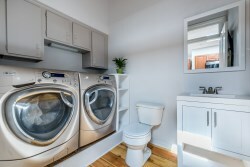 Home also has a second full bath, laundry/half bath combo, and a bonus room perfect for storage, an office, or mudroom! 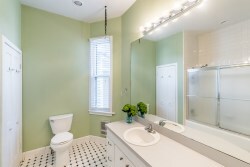 Please contact Jamie Klein of Family Realty to schedule your private showing.